Some of you may or may not know that I am in my school band, which I play the clarinet. Since there are some seniors graduating, a lot of the time, they request one song to play during the Christmas Concert and the Spring Concert. For the Christmas Concert, we did Christmas Eve/Sarajevo and for the Spring Concert, we are doing Bohemian Rhapsody! So when I came across this tag over on Heather @ The Sassy Book Geek, I knew I had to do this. I have had the song stuck in my head for a while now so this is ging to hopefully get it stuck even more! And because everyone in the world practically knows this song, I’m gonna get it stuck in your head even more. 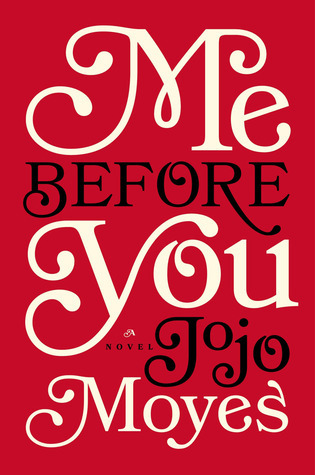 I’m not going to tell you who but I think that you all know who I am talking about from Jojo Moyes Me Before You. I cried like a baby through the movie and the show. I really loved that character. Plus, in the movie, they were really beautiful. 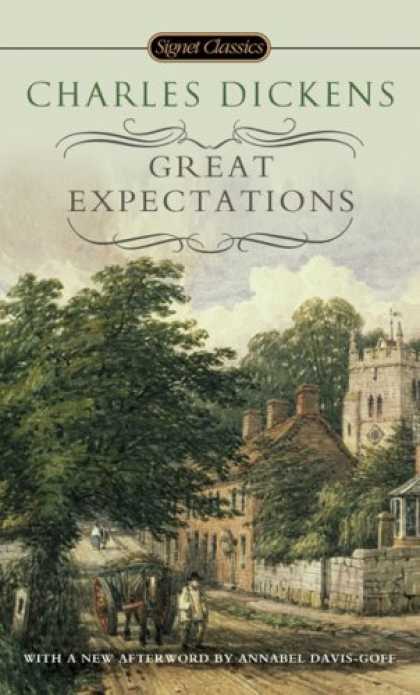 Great Expectations by Charles Dickens was so hard to finish. It was so worth it when I got to throw this book against the wall when I finished it. I absolutely hated this book but it was also worth it to get through English 1. I have to go with Sarah J. Maas’ A Court of Wings and Ruin because of how amazing the cover is. I love the dress that Feyre is supposed to be wearing on the cover and the green in the background stands out so well! I may or may not have hugged it when I got it. 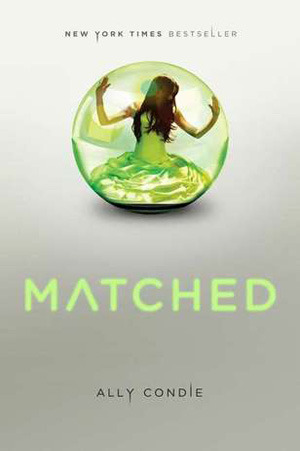 Matched by Allie Condie. I think I started this book three times but I just couldn’t get past page 50 all three times. It was just terrible and made no sense to me. I don’t find books very frightening because I don’t read that many scary books. I think I would have to go with a Stephen King novel, maybe Pet Sematary because the cat in the book comes back and haunts the main character. It was a little creepier and I was sort of scared what the cat was going to do next. 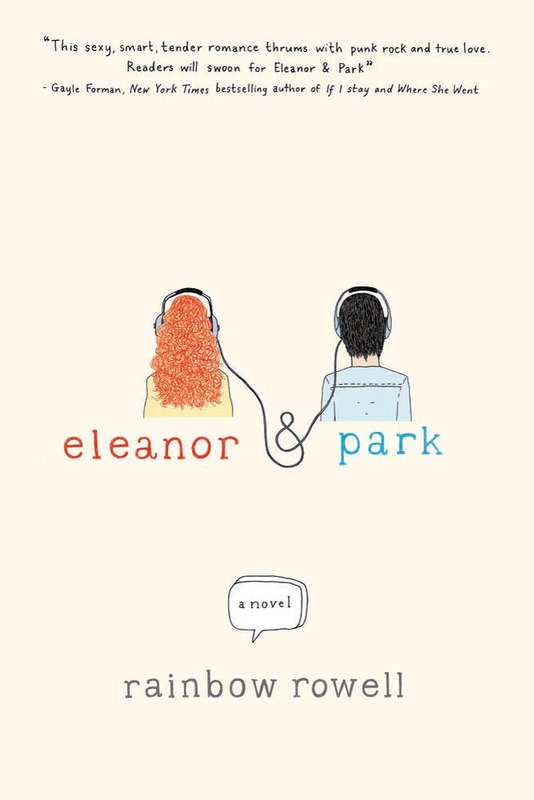 This was sort of a toss up for me but I think I would have to go with Rainbow Rowell’s Eleanor & Park. I loved the story and the relationship between these two was adorable. I wish that there was another book for me to go back and love to death. Which Book/Series Should Be Made Into a Musical? Throne of Glass by Sarah J. Maas would be amazing as a musical. I would love this. We already have the piano playing, main character so what could be better than having that element brought to life. Plus, imagine Rowan and Dorian singing. That would be hilarious. Which Book Made You Facepalm? An Ember in the Ashes by Sabaa Tahir was just so stupid and it was just terrible. I hate every page and nothing really made sense to me. I hated everything about this book. There is a moment in the book The Rose Society by Marie Lu that was just downright mean. I just don’t understand why Marie Lu did what she did. I know the series wouldn’t be the same if it didn’t happen but just why. 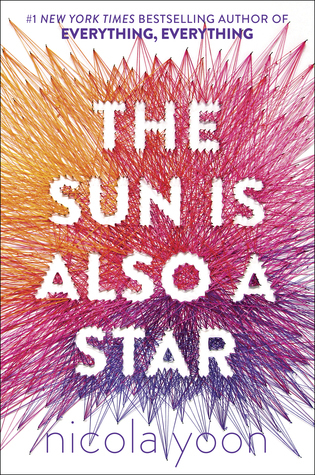 I didn’t like the characters in Nicola Yoon’s The Sun Is Also A Star. I wasn’t the biggest fan of the book in the first place but the characters were terrible. I wasn’t a big fan of Natasha and Daniel was sort of annoying. I just didn’t feel like these characters lived up to Nicola Yoon’s potential. I would tag anyone who is currently having the song running through their minds at this very moment. Or, anyone else who wants to do this tag! Have you read any of these books? What did you think about them? What questions do you agree with or disagree with? Your favorite Queen song? Let me know your thoughts in the comments!